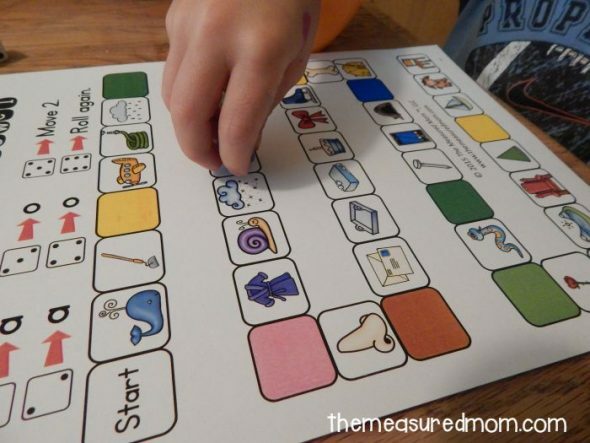 Have you seen our giant collection of phonics printables? 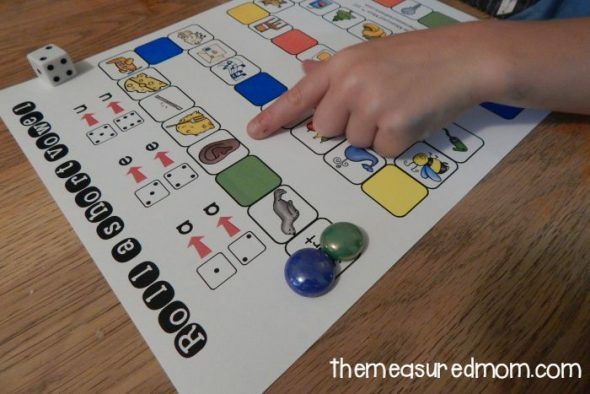 Today I’m adding a new set of games to teach children long vowel sounds. It’s time for Roll a Long Vowel! My Five loves these games. They’re so simple and fun to play – plus they’re quick! I love them because they pack a lot of learning into a little bit of time. 1. Print the game board of your choice (there are 26 to choose from!). 2. Grab a die and playing pieces. 3. Take turns rolling the die. 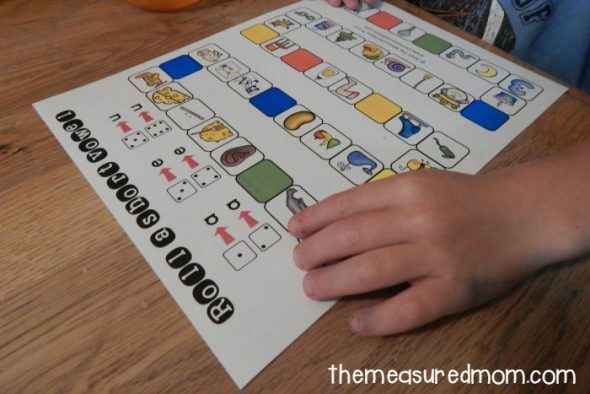 Then check the key at the top of the page, and move to the closest picture with that vowel sound. 4. Whoever gets to the last space first, wins! What I really love about these is that my son has to say the name of every picture he passes. For example, if he’s moving from Start toward the long o sound in the game above, he has to think about “whale” first. This game really helped him think about long vowel sounds, which was exactly my goal. Now that he reads short vowel words well, it’s time to move into long vowel patterns. So stay tuned for long vowel reading games – coming soon! We’ve got loads of free reading games! Thank you for all your hard work creating these games. I truly appreciate the resources I have gained from your website to help my students learn and have fun doing it. I love the quality, simplicity, and the price! I’m so glad you can use them, Tracy! So glad you’re finding things to help your students! Thank you!!! I love how giving you are of your talents. Your website is an amazing resource and I appreciate you sharing all of your hard work with us!!!! You’re very welcome, Tina – and thanks so much for visiting and using my printables! Hi! I know this post is old but I just started homeschooling and would love some of your long vowel and digraph printables. But I can’t seem to access it. Do you still have these freebies available? Did you click on the box that says “Is the file not downloading? Or is it not printing correctly?” It has tips that should help. Thank you so much for creating these games and sharing them for free! I just started homeschooling and I’m trying to teach my Kindergartner and Preschooler how to read. I’ve never done this before and my budget is library friendly right now. So I really appreciate it! Thank you! Yay – so glad you can use these, Bethany! Thank you so much for all the wonderful material – I use them EVERY DAY!!!! I’m so glad to hear that, Riana! hi there.this is Maryam from Iran.I like your teaching method.it’s so helpful.well done.I will use them in my own class and I know that students like them so much. I absolutely love the games you make for reading. It really helps with a reluctant reader. Thank you so much, Bonnie; that’s wonderful to hear! Anna, really very thankful ,it’s just like we are getting no prep worksheets ,charts ,posters those are of immence helpful.. thanks a lot for sharing all these with us.truly great ful to you. I’m so glad you can use them, Sapna! Thank you so much for these resources! They are just what my students and I need. You’re very welcome, Ann! I’m glad you like them! Thank you so much! 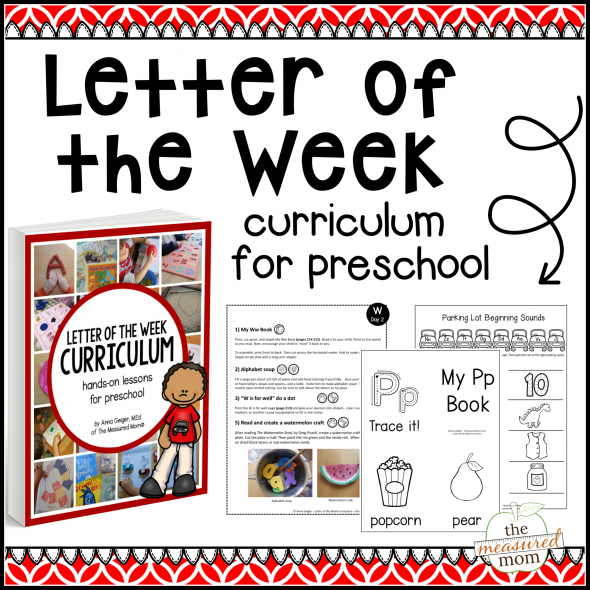 I love how easy it is to prep these activities, and I can’t wait to use them with my students! Thanks so much for the Roll A Vowel Games. They are just what I needed for my students. I’m so glad you can use them, Beth! i am trying to print for my personal home use. i am having a hard time getting the pages to print correctly on paper. do you have this in a different file version that you can email to me? 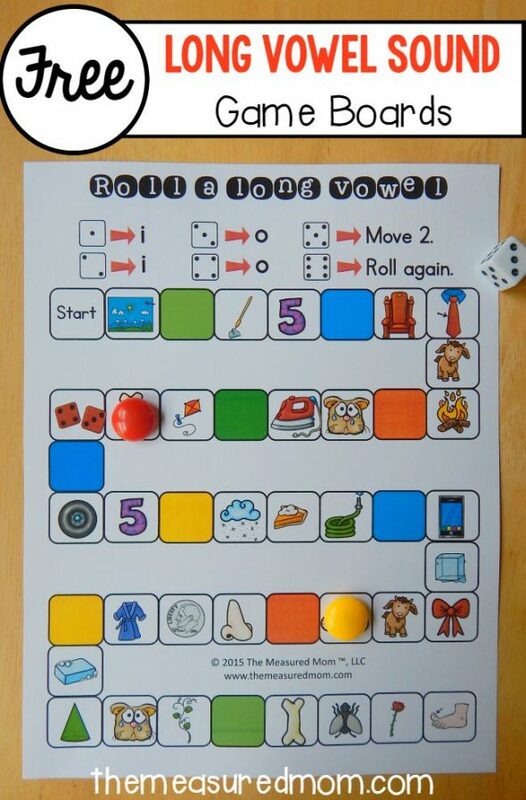 I really admire all the hard work you have put in to create the long vowel activities….. Can you please tell me in detail as to how ‘roll a long vowel’ game is supposed to be played? I really want to play this game with my students….. In the middle of the post it says “how to play.” That should help! Thanks but just a quick question…. Why does the game board have 2 of each sounds….. Both of them represent long vowel sound or one long and one short…. If we look at board game number 1, it says if you get 1 on dice, look for an ‘a’ sound and it also says that if you get 5 on the dice, it also represents ‘a’ sound….. Why two numbers on the dice represent the same sound? It’s just to give extra practice with the short a sound. thank you so much . its really amazing that you are sharing all these wonder files for free!